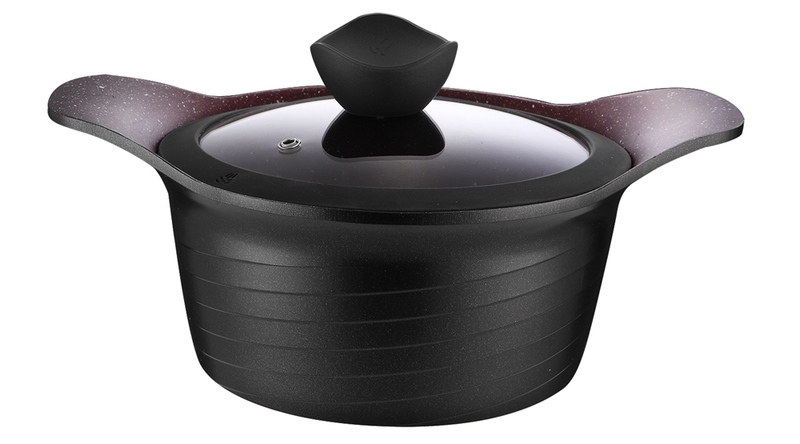 These die-cast aluminum Casserole are made of die cast aluminum and the cooking side is ceramic coated for a nice and smooth surface to cook on. 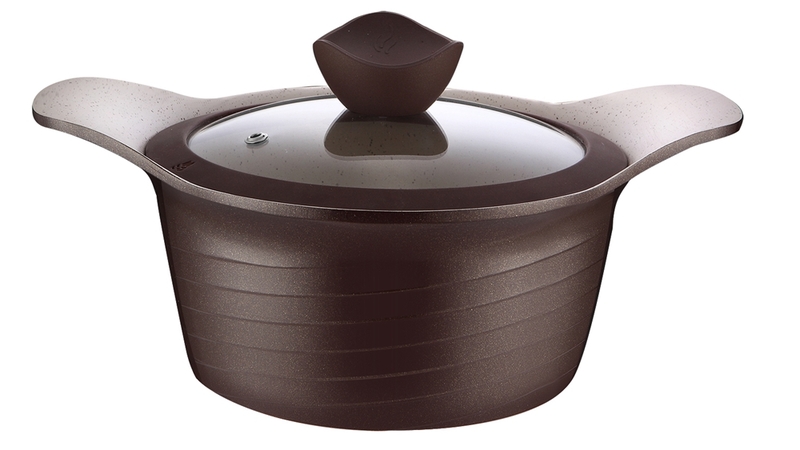 The casserole is easy to clean, healthier due to the need of less oil to cook and a lot more resistant than other non-stick conventional materials used in the industry. 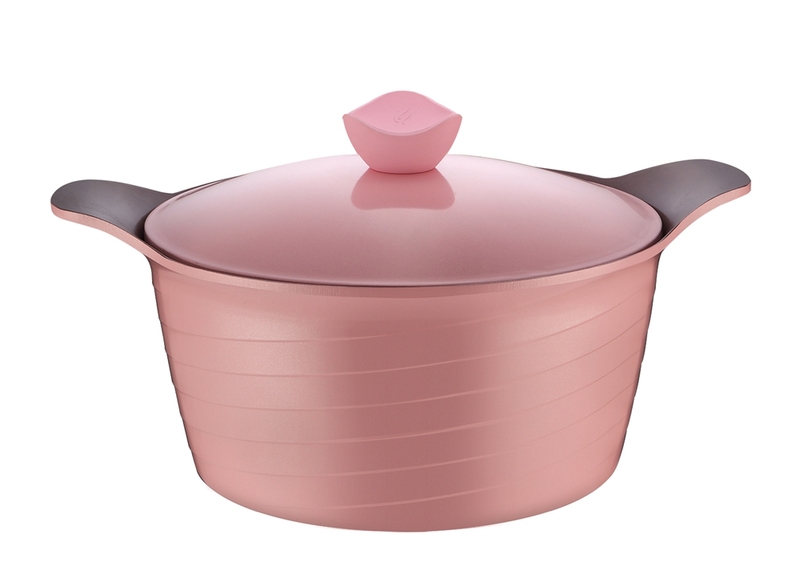 By using the ceramic to cook, the food will cook more evenly in less time due to the superior heat retention, and they are dishware safe for more convenience. 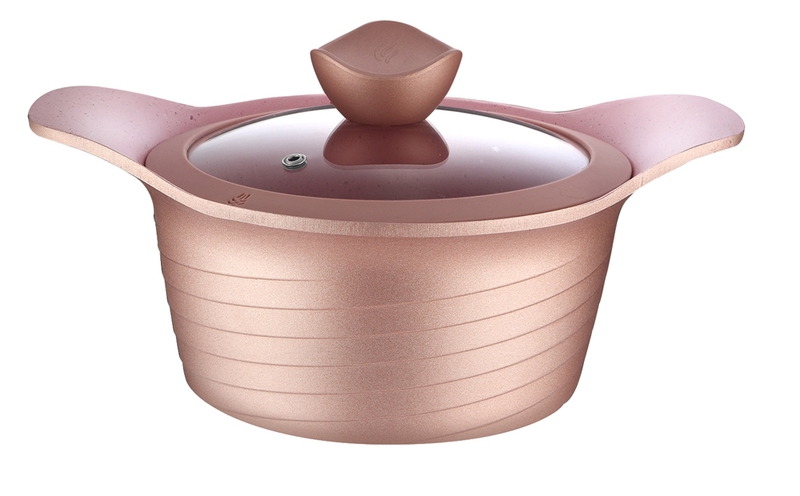 Casserole with sparkling tempered glass lid and vent. Looking for ideal Die-Cast Aluminum Cookware Manufacturer & supplier ? We have a wide selection at great prices to help you get creative. All the Die-cast Soup Pot are quality guaranteed. 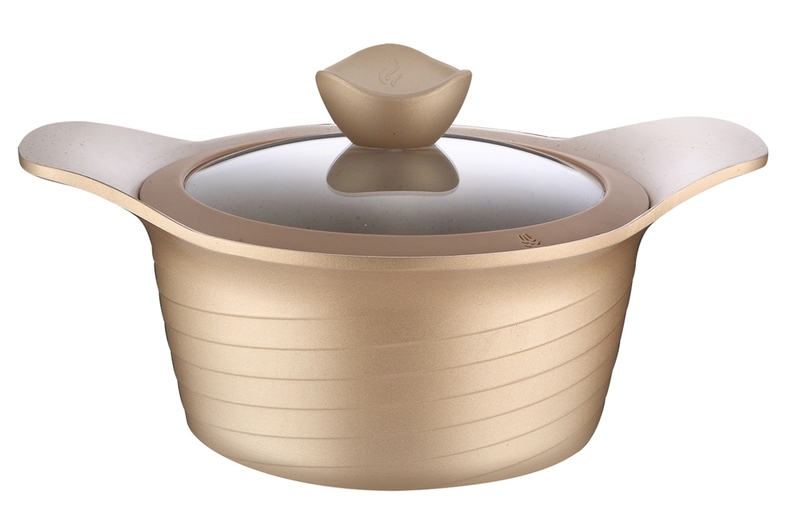 We are China Origin Factory of Die-cast Soup Pot with Lid. If you have any question, please feel free to contact us.